The Academy of Maryland Farms Online Newsletter: Learning through play! The natural activity of early childhood, play is what children do and their way of life. For young children, there is no distinction between play and learning; they are one and the same. Playing is a priority in early childhood, yet not all play is the same. Active play: running, jumping, climbing, riding, and other use of large muscles. Quiet play: reading, stringing, coloring, etc. Cooperative or social play: games and activities that involve more than one. Solitary play: drawing, dreaming, or any activity that involves only one. Manipulative play: putting together puzzles, building with blocks, cutting and pasting, or any activity that involves eye-hand coordination or fine motor skills. Creative play: painting, molding, solving problems, making music, telling stories, or any activity that involves a child’s imagination. Dramatic play: dress-up, make-believe, or any play that involves pretending. The categories overlap and any activity will likely fall into more than one. For example, playing “Tag” is active and cooperative at the same time. Though children could care less which category their play falls into, it is valuable for parents, teachers, and adults who work with young children to understand the types in order to provide opportunities for children to engage in them all. Here are some fun examples of academy children learning through play. Welcome to the online newsletter for The Academy of Maryland Farms. Here, you will find important information, upcoming events and much more. 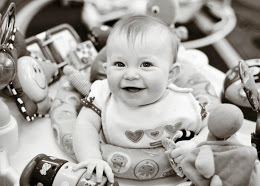 Also, check us out at www.facebook.com/academychilddevelopment.com. Thanks for visiting us! 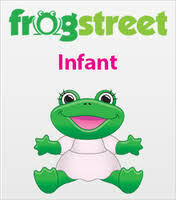 FROG STREET INFANT Designed around the latest scientific early brain development research, Frog Street Infant curriculum is designed to build strong foundations for little ones ages 0-18 months. This child-centered program includes easy-to-use activities that: equip caregivers to nurture the little ones in their care. optimize key windows of opportunity for growth and development. 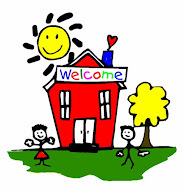 are designed with intention and purpose and organized around developmental learning domains. feature Dr. Becky Bailey’s Conscious Discipline® strategies to enhance social and emotional development. 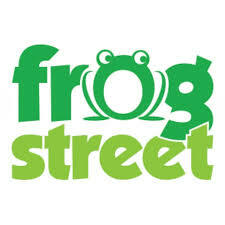 FROG STREET PRESS Designed around the latest scientific early brain development research, this year-round program focuses on enhancing the simple joy of childhood while equipping caregivers to nurture curiosity through exploration. 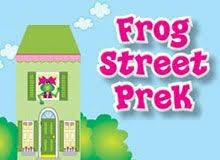 Frog Street Toddler, created by Dr. Pam Schiller, incorporates Dr. Becky Bailey’s Conscious Discipline® and includes 52 weeks of activity choices specifically created for children ages 12-36 months. OUR PREK PROGRAM...Celebrating the joy of learning! The Academy is recognized by the community for our kindergarten specific programs including our one-of-a-kind Kindergarten Boot Camp. Our Pre-K program includes hands-on explorations that create new learning connections in language, math, science, social, emotional and physical development. Children investigate “Big Ideas” and are actively involved in seeking answers to their own questions. Intentional daily plans cover a specific range of guidelines that prepare our children to meet and exceed kindergarten readiness standards for both public and private schools. 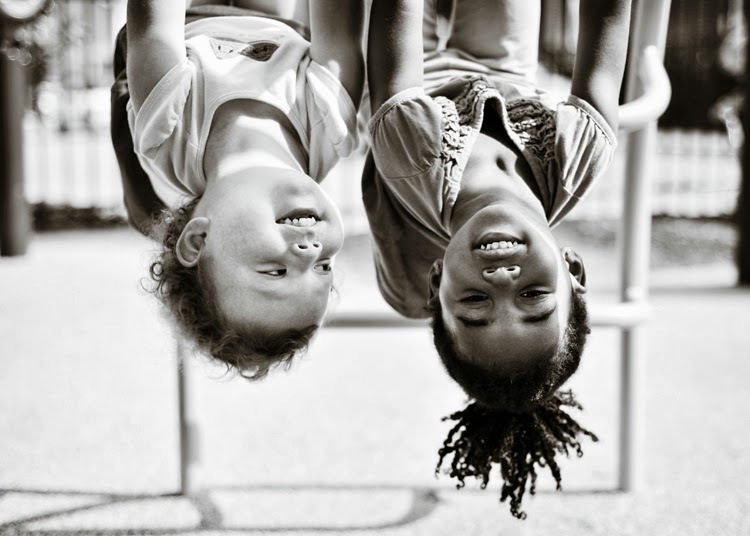 Kindergarten Boot Camp, offered exclusively by Never Grow Up, is a dedicated summer program that teaches important, yet often overlooked, skills needed to navigate kindergarten with confidence. Skills such as remembering a lunch number, carrying a lunch tray or returning a library book are examples of how we “train” our Academy kids to “be all they can be”! 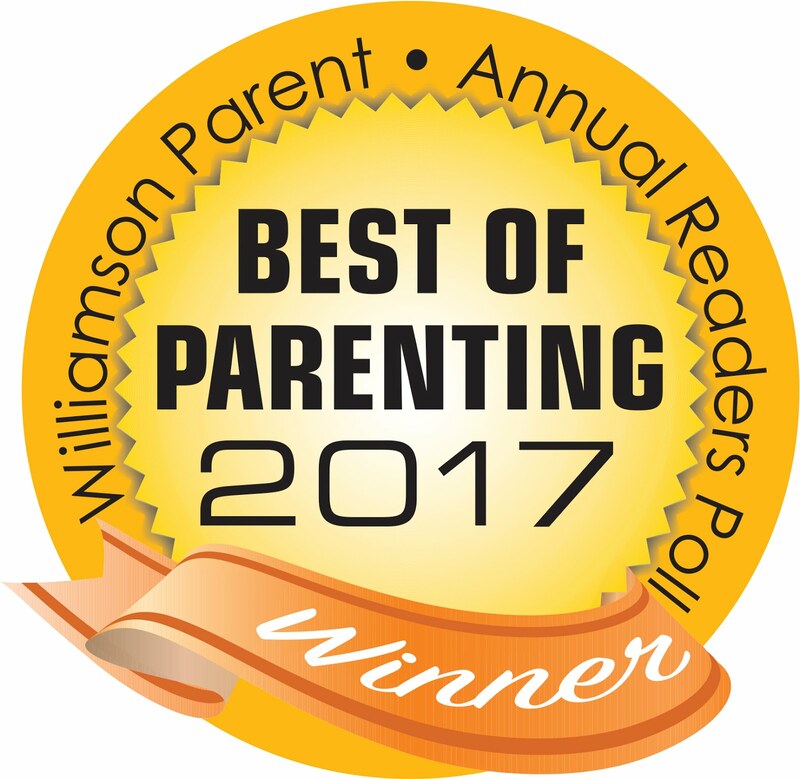 The Academy offers parents a choice like no other competition in educating children from ages 6 weeks to 5 years. With both part-time and full-time care available, we give you the peace of mind and full-service quality your children truly deserve. We continue to exceed expectations set by our parents. "WE'RE CREATING CHILDHOOD" The Academy Child Development Centers and Preschools are privately owned and operated by our parent company, Never Grow Up, Inc. Based out of Louisville, KY, family owned Never Grow Up, Inc. operated nearly 30 child development centers in Tennessee, Kentucky, and Indiana. 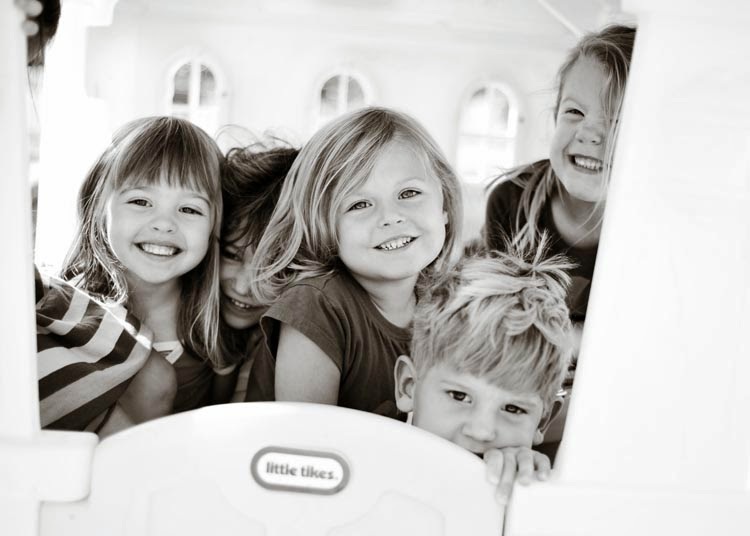 Never Grow Up, Inc. is committed to providing private child care for parents who want only the best for their children. We understand that "we're creating childhood" every day for the children in our care, and we hold that privilege with the highest regard. GETTING A JUMP ON CHILDHOOD OBESITY Healthy habits are instilled at a young age, with most habits being formed during adolescence. We feel it important to instill good habits at an early age, addressing behavioral factors that contribute to overweight and obesity from the beginning. The Gold Sneaker initiative was developed to enhance policy related to physical activity and nutrition within licensed child care facilities across Tennessee. Policies we've adopted include minimum requirements on physical activity, sedentary activities, breastfeeding, meal time, behaviors, portion sizes, and a tobacco-free facility. Together, we can create healthy habits for life.